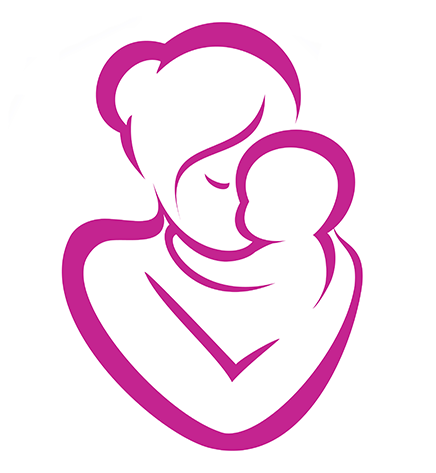 Te Māhuri Breastfeeding Group is a support group for young parents (up to 24 years) and their babies and pregnant women (up to 24 years). You’re welcome to come along to our relaxed weekly meetings, whether you’re breastfeeding or thinking about breastfeeding, we provide support, morning/afternoon tea and a chance to meet other young parents. Our group facilitators can provide information on topics like….